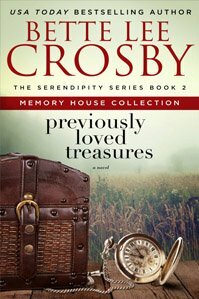 Award winning author, Bette Lee Crosby, will be autographing copies of her bestselling book, Spare Change, and sharing a sampler of her new release Previously Loved Treasures, May 29th 2-3pm Table 20 at the Javits Center in New York City. 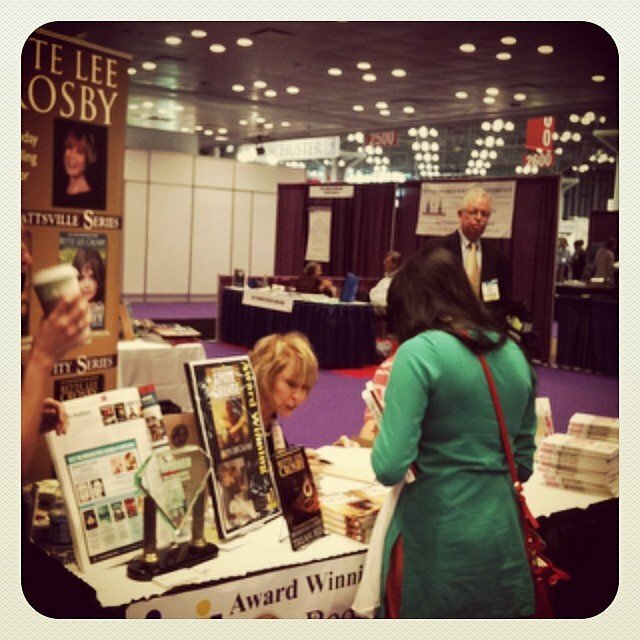 Book Expo America is the largest conference for publishers, authors and readers in the United States. 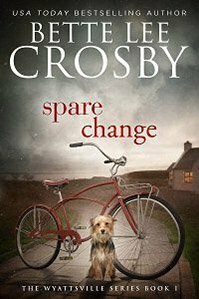 The Midwest Book Review says of Spare Change “A thoroughly entertaining work of immense literary merit and strongly recommended for community library literary fiction and mystery collections… especially recommended for fans of well-crafted storytelling populated by memorable characters caught up in equally memorable circumstances.” – Julie Summers. 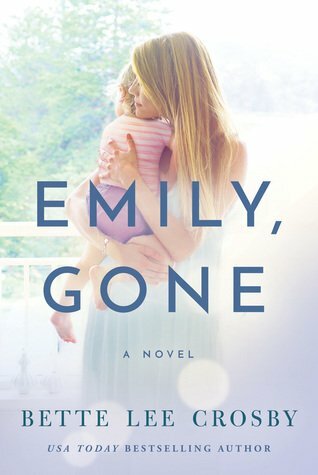 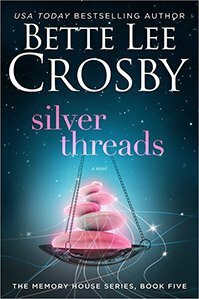 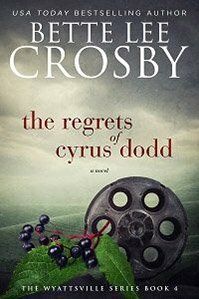 Crosby, author of eight novels and winner of fifteen literary awards including the 2013 Royal Palm Literary Award for Women’s Fiction, has carved out a unique niche in writing stories about older women facing real life challenges. 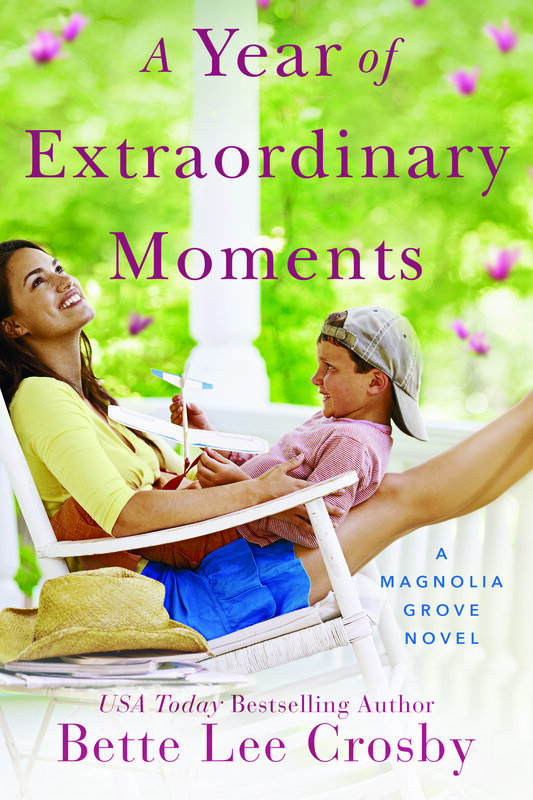 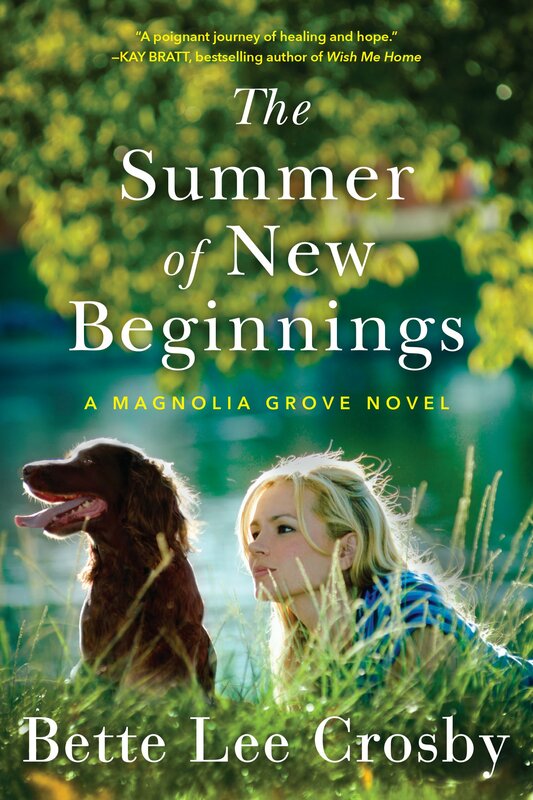 Her protagonists are sassy, smart and Southern. 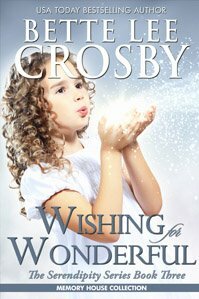 They deal with issues like unwanted children, loss of a spouse and financial ruin. 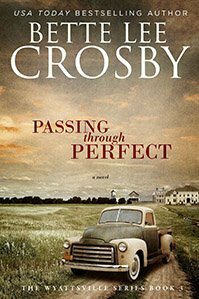 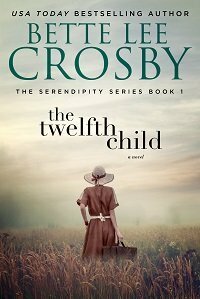 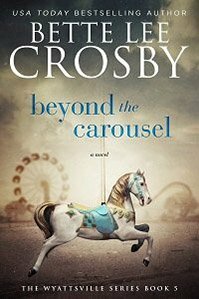 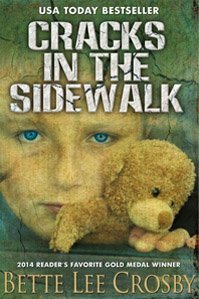 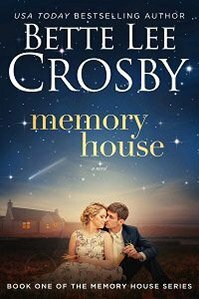 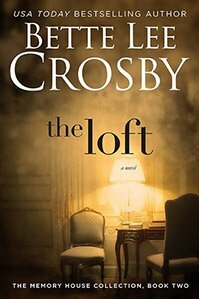 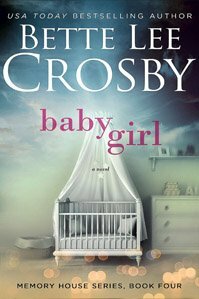 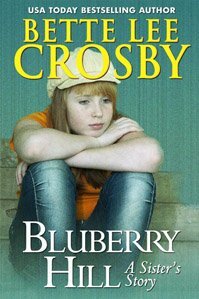 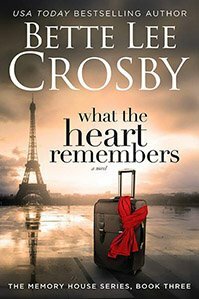 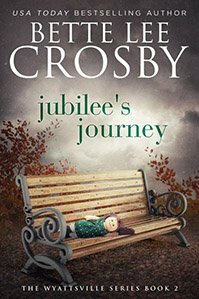 Readers identify with Crosby’s characters and have turned her books into a #1 Bestsellers on Barnes & Noble and Amazon. 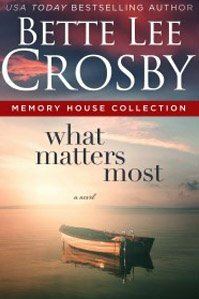 Bette Lee Crosby’s novels are online at Amazon, Barnes & Noble, iTunes and Kobo in eBook and paperback. 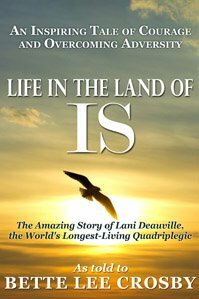 Her books are currently selling in five countries.